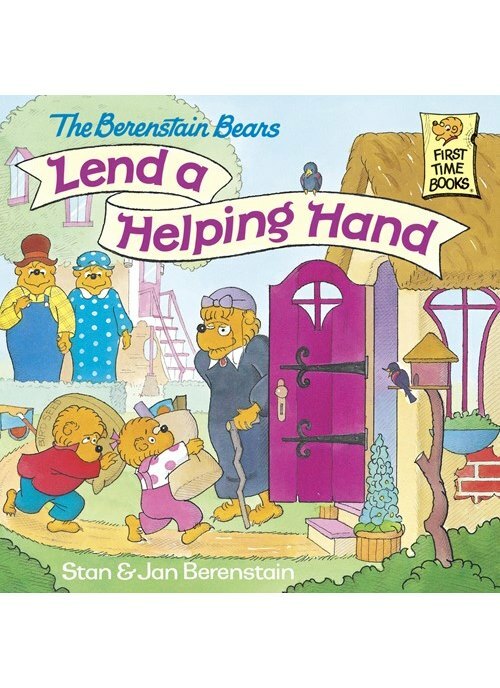 Come for a visit in Bear Country with this classic First Time Book® from Stan and Jan Berenstain. Brother and Sister have agreed to help their elderly neighbor, Miz McGrizz, clean her attic. Although they aren't excited to spend their Saturday helping her out, they just might end up having more fun than they thought. This beloved story is a perfect way to teach children about the importance of helping those in need and to never judge a book by its cover.